Chapters and affiliates are the bridge from our mission, programs and initiatives to the communities that we serve and seek to serve. They are located across the United States and the world including chapters in South Africa and Haiti. Our chapters are involved in local political advocacy, outreach programs, and brining a voice to issues to kitchen tables in their communities. 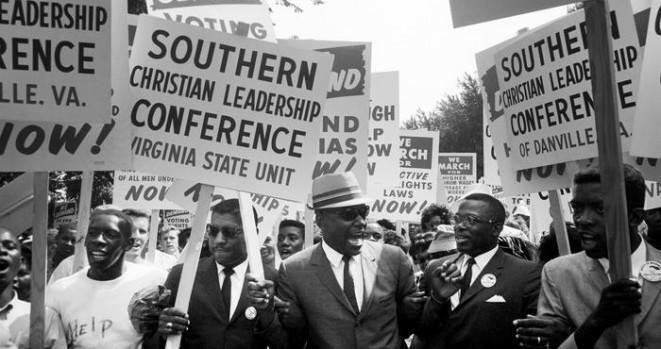 If you would like to start chapter please email membership@nationalsclc.org your name, mailing address, city state and zip code, provide the desired city and state of your chapter.